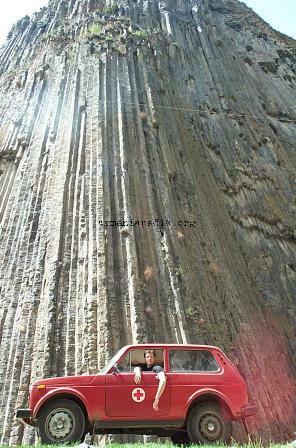 Garni Gorge sheer cliffs with ol' Khachig the Niva. 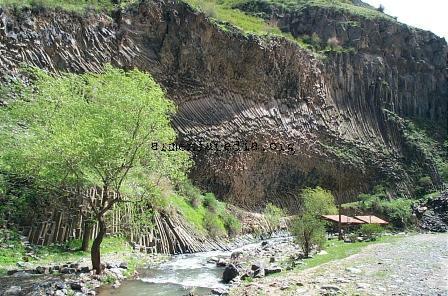 Some twisted cliffs by the stream of Garni Gorge. This page was last edited on 15 October 2010, at 22:08.